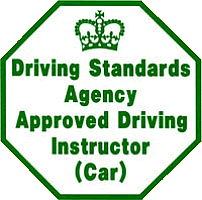 Excel Driving Academy is now looking for Driving Instructors to join our team in the areas of Portsmouth, Southampton, Salisbury, Bournemouth, Guildford & Brighton. We have a very experienced team to support you. 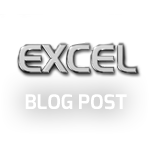 Excel is committed to being professional and would like enthusiastic Instructors to join us. Why not call for a chat.